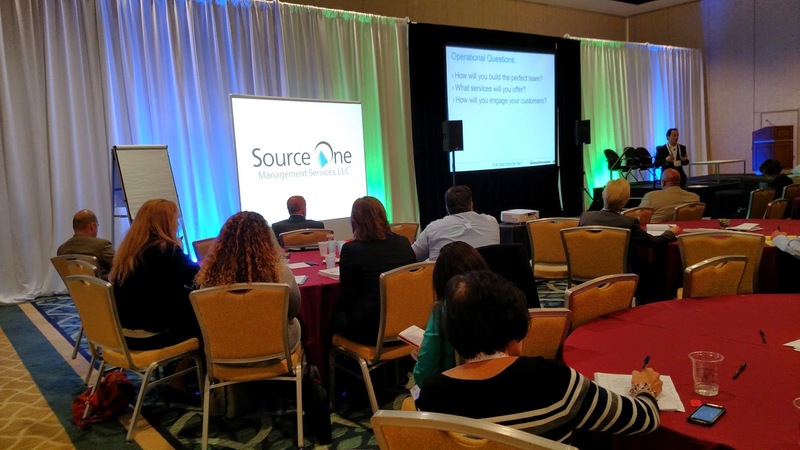 Last week at ProcureCon Indirect East in sunny Florida, Source One leadership gained clarity on many of the challenges the procurement industry has been noticing. While many common sourcing and supply chain roles are shifting from tactical to strategic, there is a need for procurement functions to have clearly defined roles—and the CPO seat is no exception. The conference agenda established that, “One way to do this is to insert yourself into the conversation and ensure that there is alignment of the enterprise’s cultural appetite and the collective capabilities procurement needs to bring to deliver sustainable value.” Source One took away valuable insights from the conference and our team now has an enhanced view of the value of organizational assessment. You may be asking “How do I do this?” First, an organization needs to judge the maturation of their company and procurement practice as a whole, beyond an ordinary supply chain maturity model. Similar to a benchmark exercise, an organization can compare itself to the market to gauge its maturity, or it can conduct an internal survey to gain a hold on less-obvious procurement executive opinions on the department’s development. Both of these dimensions can be captured in addition to the performance capability metrics of the standard supply chain maturity model to provide an understanding of sophistication level. The ProcureCon Indirect East audience seemed to appreciate some new thoughts on the topic that involved insights from the industry’s best, including Source One’s CEO and VP. Procurement is changing, and this is an opportunity to shape the direction of that growth to be aligned with an organization’s strategic goals. Regardless of your department’s current maturity level, it is never too late to gain influence in core operations. If your resources are strained, Source One is equipped to help—contact our strategic sourcing and procurement services experts today.